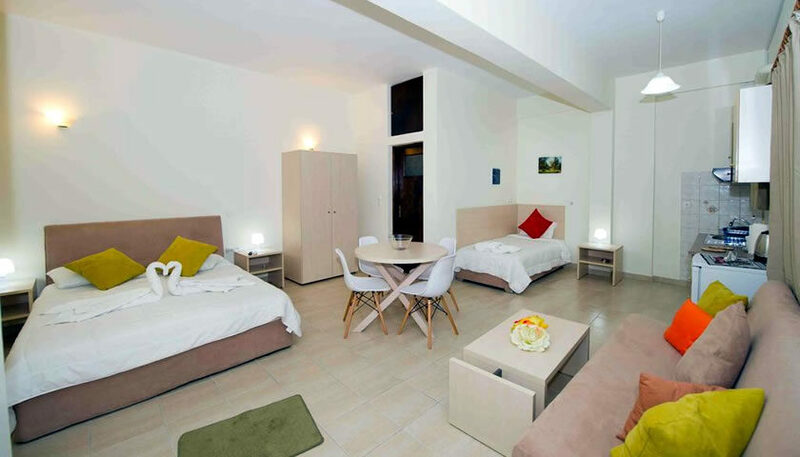 Asterolithos offers rooms and apartments, some of which with a kitchenette, that can host up to 5 people. 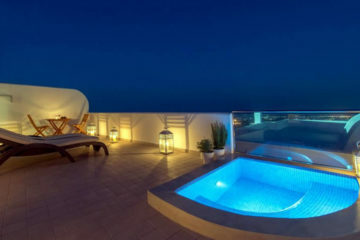 It is located in a quiet place in Fira, just a short walk from the city centre. Specify the dates of your visit to Santorini to check availability and prices of Asterolithos.